The Nordstrom Anniversary Sale has many gorgeous home decor finds! I’ve curated my favorites just for you! So, there’s this tiny little sale going on right now over at Nordstrom. Well, you may of heard of it before, but seeing as I’m always late to the party, it’s not surprising that I was oblivious until just last year. I didn’t even realize they had home decor items, including the Anthropologie line, included in the sale until this year! I thought it was just clothing and jewelry. You can find my clothing picks here! 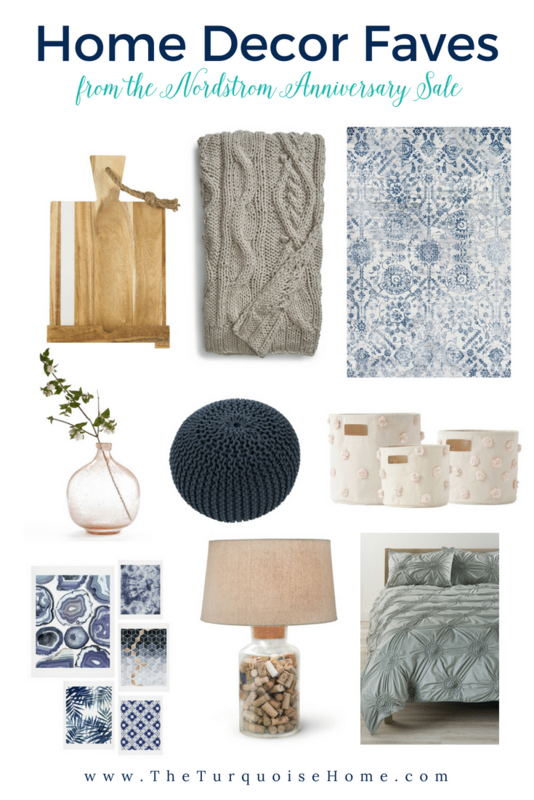 There are some great fall home staples like bedding, blankets, art and rugs! Check them out here! Let me know if you have any questions! And happy shopping! Thanks Laura for this post. Believe me when I tell you, I was just about to send you a message asking about the throws – You saved me a step! Many thanks.